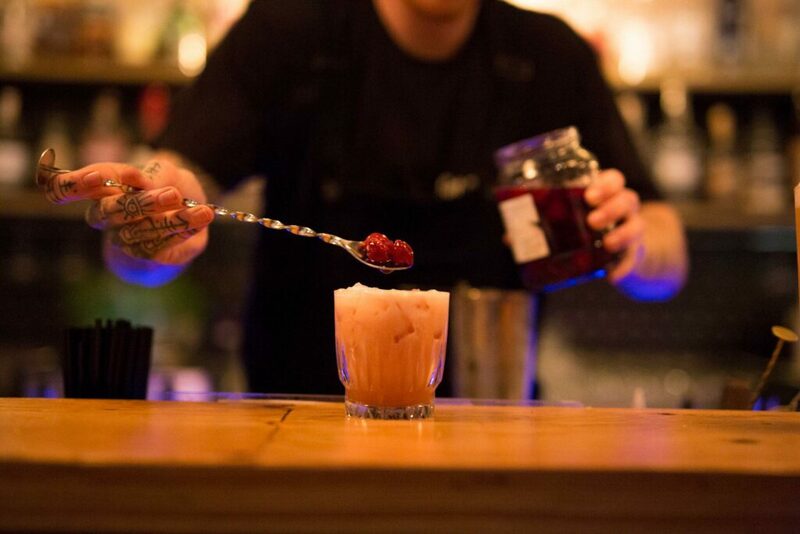 If you haven’t paid a visit to our small bars then put on your party pants and head out now. You won’t be disappointed. The WA Small Bar Wine Awards recently announced Bunbury’s Sala Wine Lounge & Kitchen as WA’s Best Regional Small Bar and nearby Lost Bill’s as one of only four finalists in the same category. Bunbury’s small bar scene is certainly proof that the city has come a long way. From an old maritime warehouse store is now a cosy 1920s prohibition-themed bar with a sensational bespoke cocktail list to a badass, tiny bar (their words) with a banging craft-beer list, eclectic spirits, and some damn good wine there are some great options to sip the night away. In the evening, cool live music is regularly on offer too. Traditional pub lovers are not forgotten with a plethora of options including one of the oldest running pubs in WA. Pub drinking is a BG institution, and, particularly, on a Friday after work, locals will be spilling onto the streets. On the weekend, don’t miss a ‘Sunday Sesh’ at one of our country venues, with great beer gardens to mill the day away and seek the sun. Stop after travelling through our region and you’ll often be rewarded with live music playing some the sweet tunes. 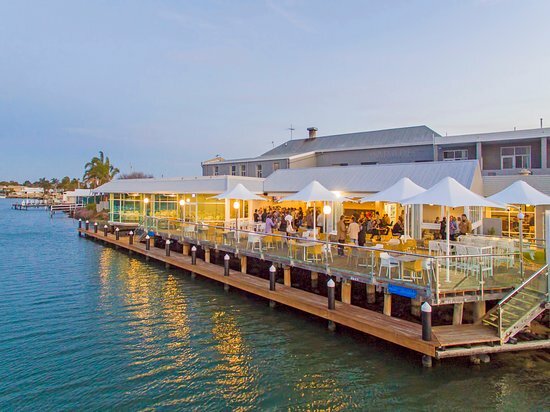 From venues where you feel you need to get your ‘farmers attire on’, to those where only the hippest outfit will do, to ones where you can literally walk of the beach covered in salt, there’s a pub and bar experience for you.